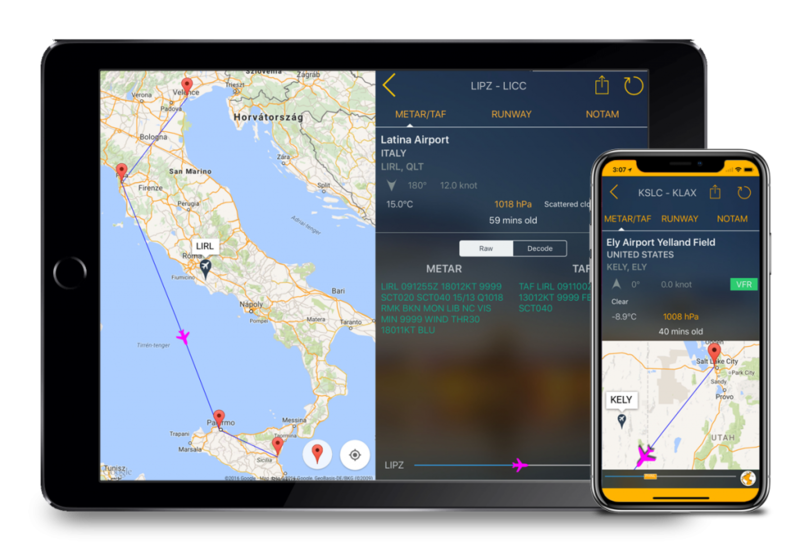 Aviation Weather Route Planner for iPhone, iPad | FlyGo-Aviation Ltd.
A simple, yet effective application for pilots: the most important weather information just a few clicks away from You! It gives You incredibly accurate live information about the weather on-the-go. 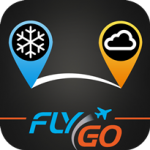 You won’t need multiple apps and websites, FlyGo Aviation Weather Route Planner does it all for You. * The current and forecast weather data are provided by METAR and TAF data. 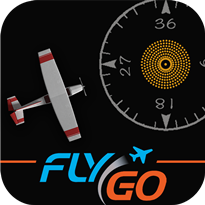 The app complies with EASA-FAA Guidelines and Specifications. 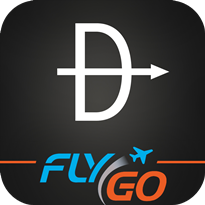 FlyGo Apps have a complete database prepared for You, no matter where You are. The data are also available in offline mode, so you can access them anytime, anywhere. 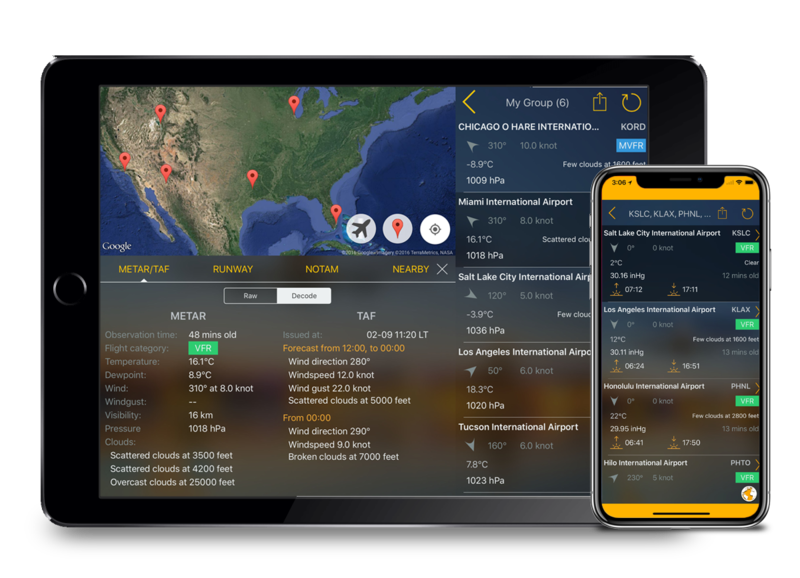 You can filter information by name, ICAO code or even your current location. We know how upsetting all the different types of units can be, that’s exactly why we’ve decided to add US and Metric units too. This way, you’ll never be frustrated by having to calculate, the app does it all for You. Wind can make your job much harder, and your passengers can get resentful too. 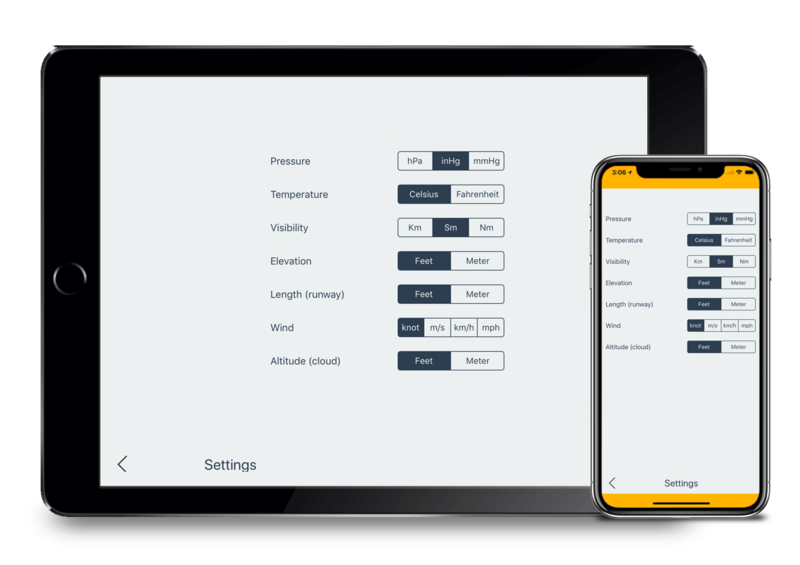 FlyGo Weather Aviation Planner helps you with automatic wind calculations. 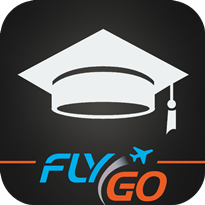 You would like to get information about the airport which you are approaching, but You don’t want to open yet another application or website? No problem! 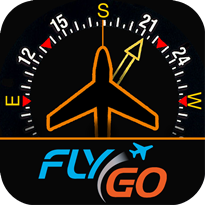 This app will provide information about the runway, sunrise/sunset, elevation, nearby stations, time zones and so on. 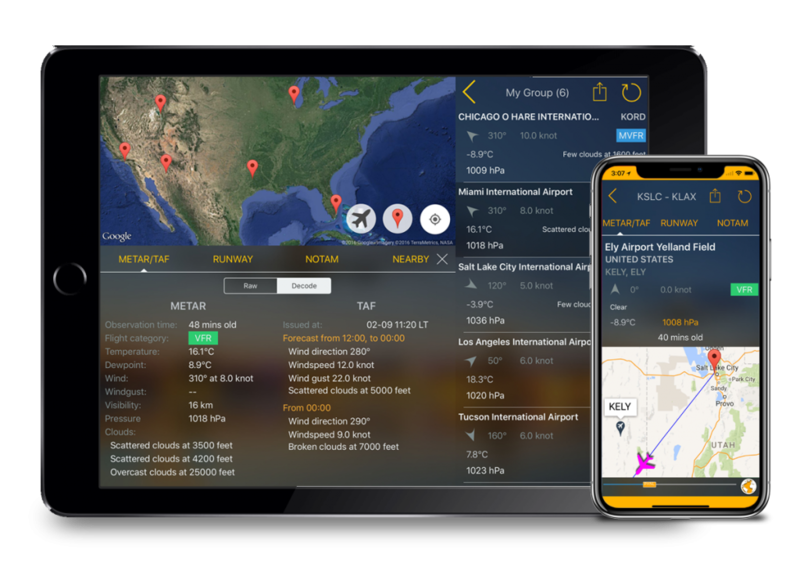 Always stay up-to-date by checking the NOTAM Information inside the app! 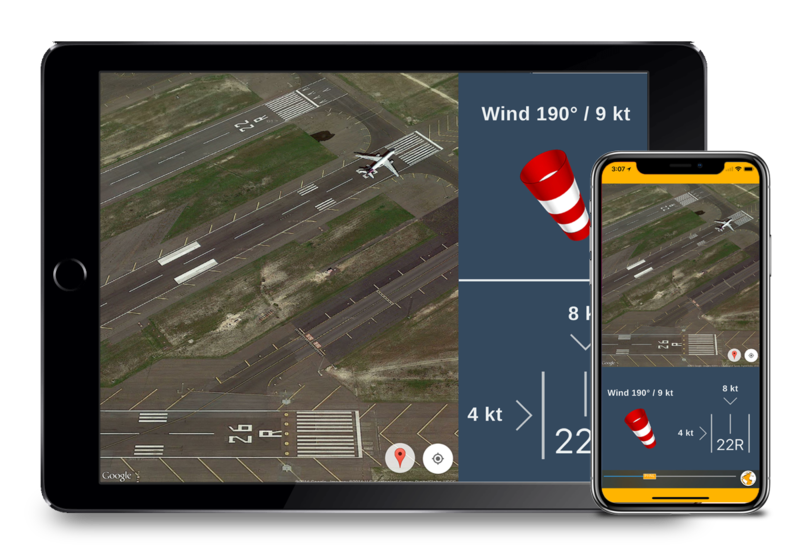 Ever wondered how cool it would be to have a weather radar inside this app? We’re working really hard to make it available for You as soon as possible. I think, the design help a lot to read and find the most relevant information, even on a smart phone screen. The runway is also easy to understand on the graphics. 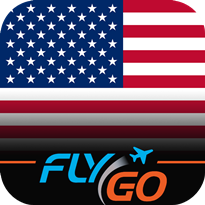 This app provide a lot of details about airports. This is a necessary tool for every pilot.